The Double Mastery Certificate gives you double mastery points for 1 day! 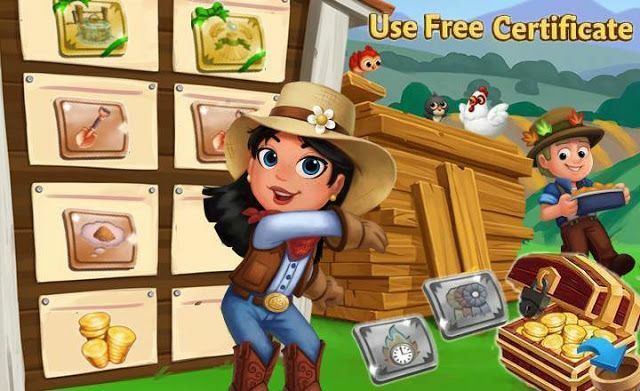 Hi players. 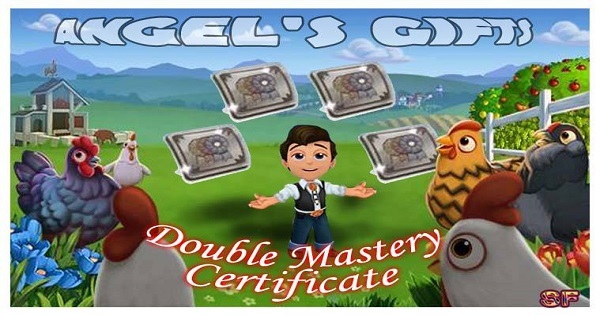 We want to gift you with 4 Double Mastery Certificate Links, this link isn't for all!